has a lot of challenges. Worrying about hackers shouldn't be one of them. In the US alone, a staggering 4,000 cyber attacks occur each day averaging in $600,000 of losses. 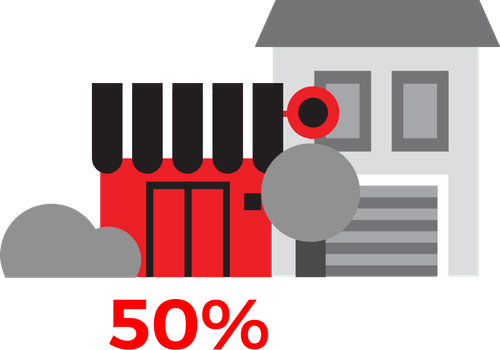 60%of the Small/Medium Businesses that suffer an attack are out of business. 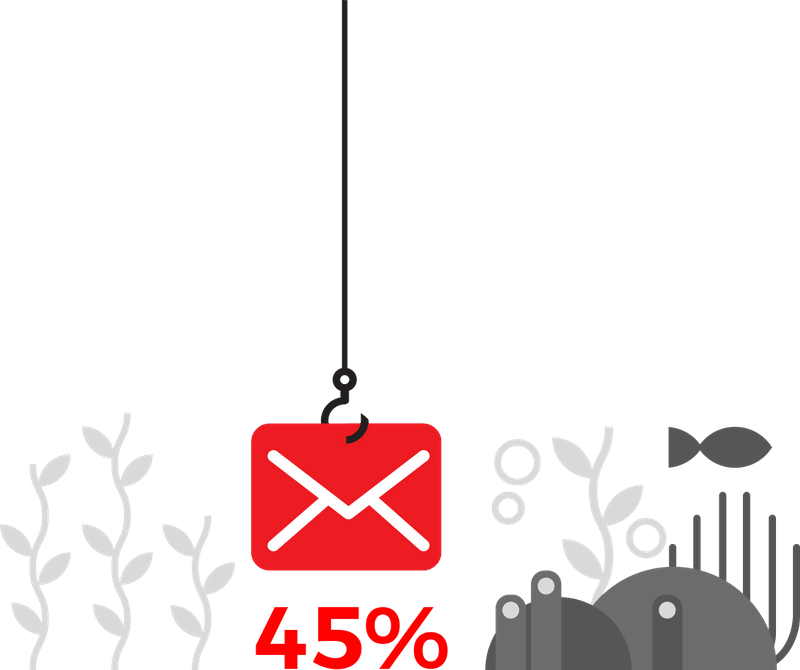 45%45% of targeted users fall victim to phishing attacks. 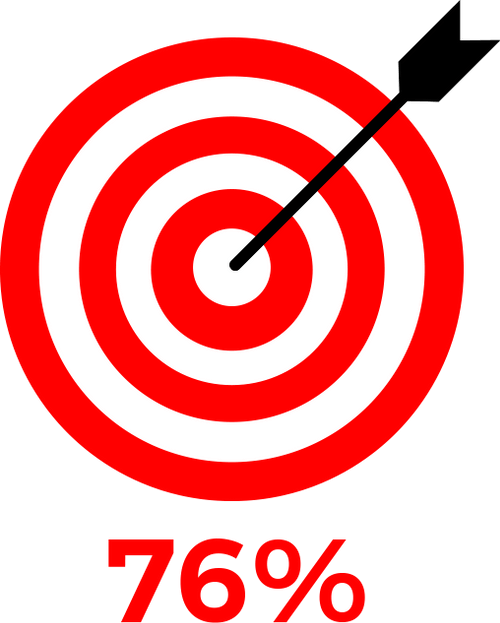 76%of organizations reported being the target of phishing attacks in 2017. You are sent a phishing email that could put ransomware on your company’s computer? 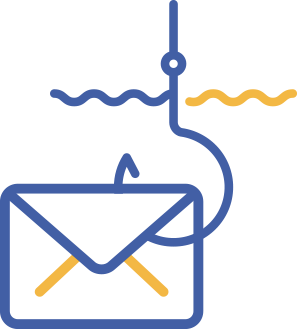 With Paladin we identify 95% of phishing emails before they reach your inbox. 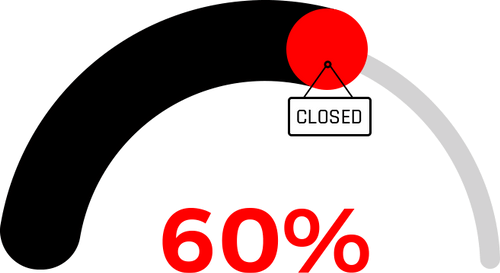 To prevent that other 5% from being a problem we train your employees to recognize the signs, and provide you with an opportunity to report new emails as phishing, helping our system get closer to 100% every day. 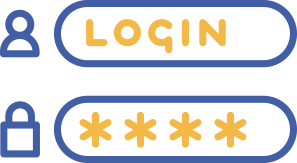 You find out your employees are using the same password for every login, putting your company at risk? There are two ways to solve an issue with your employees. Provide training, and provide a solution. At Paladin we cover both. 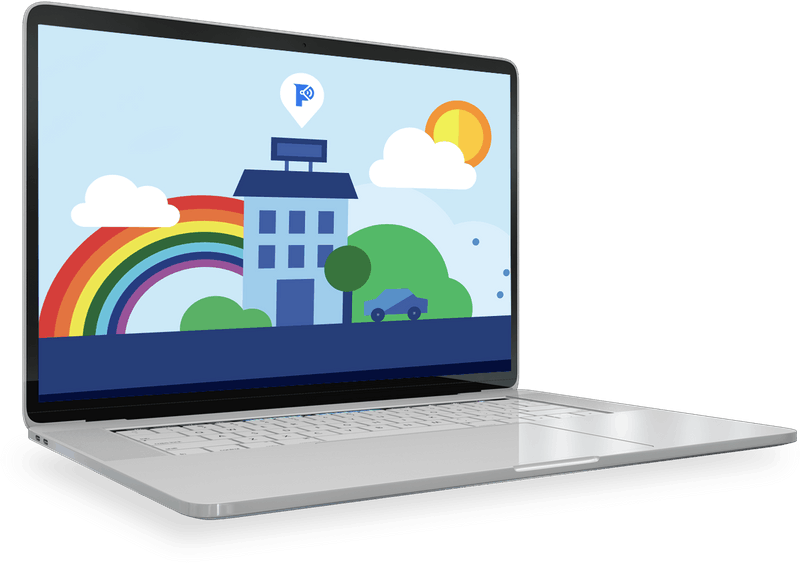 We give you our browser protection tool making it easy for your employees to manage all their passwords and generate secure ones while still only remembering one password. 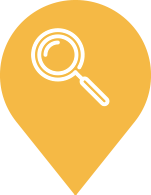 We also provide training, to get them to understand how their online behavior can affect your company’s security. Despite your best efforts your database is breached. 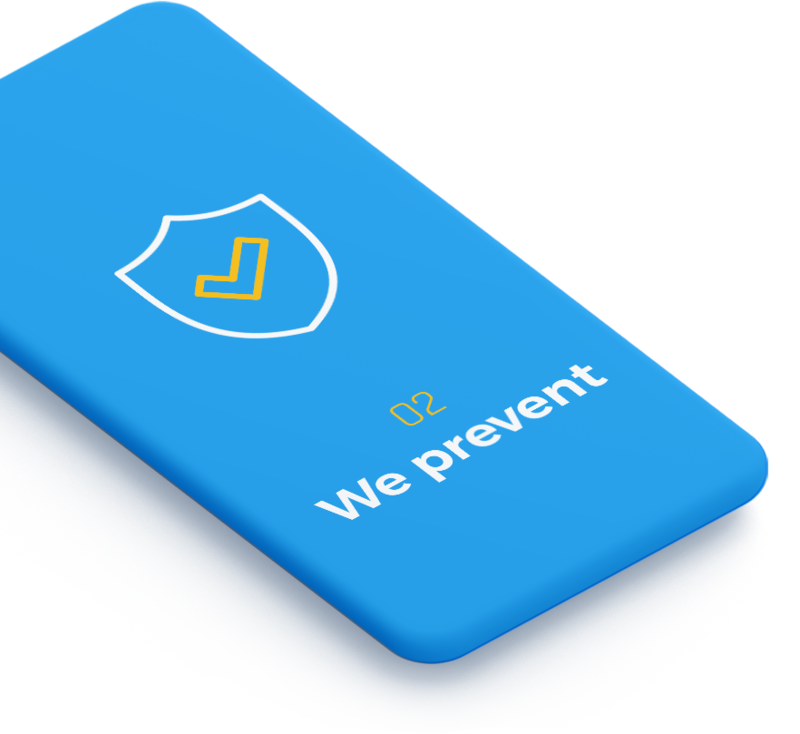 Without proper cyber protection you are at risk of not recovering from a cyber attack. ‍Your data can become unrecoverable, and you can be left holding the bill. 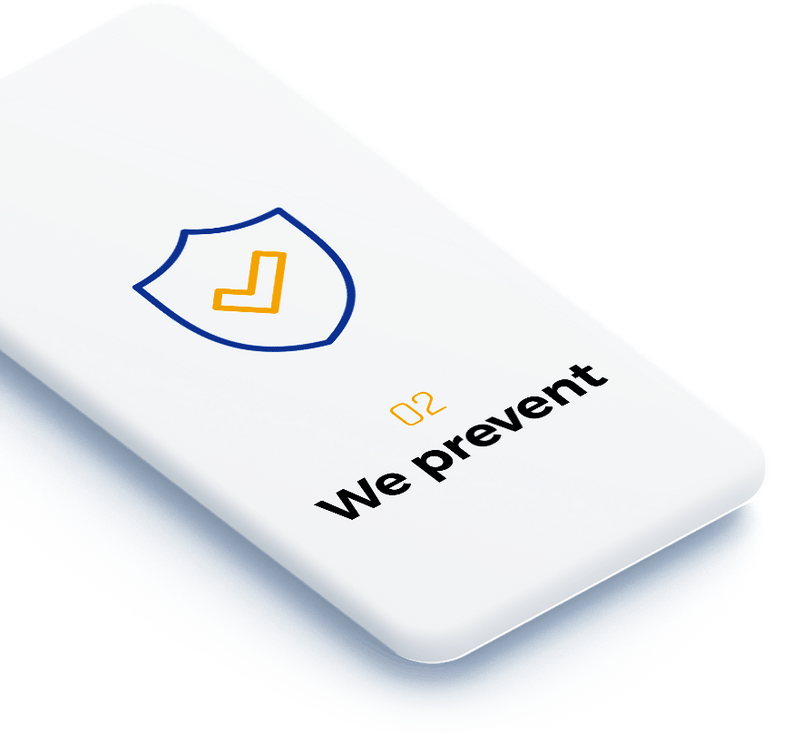 Paladin makes it easy to stay protected by providing you with a cyber response team to help resolve your situation quickly should you be hacked, and our straightforward cyber insurance policy keeps you financially secure through the whole process. 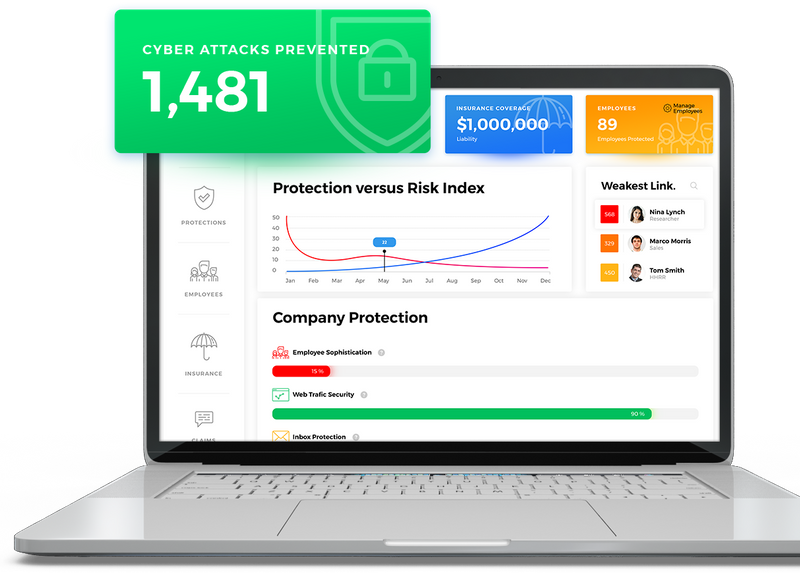 Without proper cyber protection you are at risk of not recovering from a cyber attack. Your data can become unrecoverable, and you can be left holding the bill. 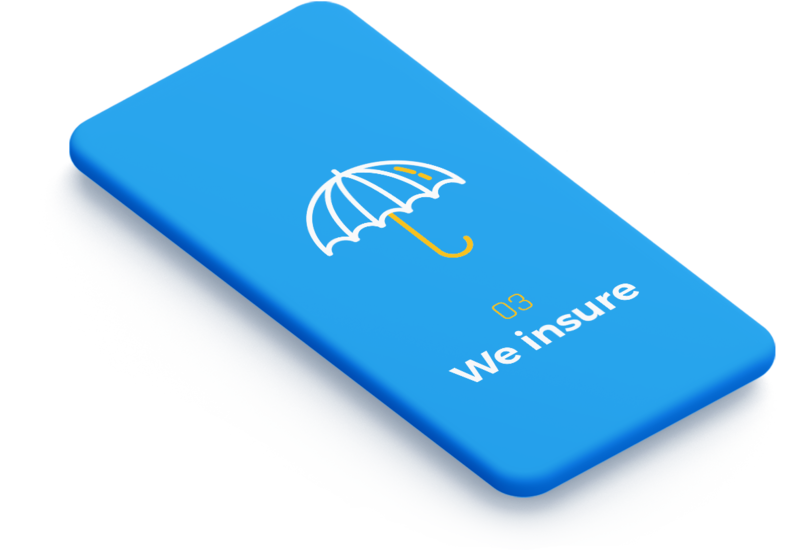 We assess, we protect, we insure and we respond. 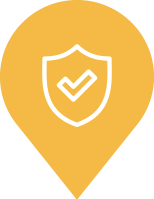 Our tools and free phishing assessment make it easy to keep your business protected from hacking. And should you ever get hacked, our cyber response team is there to help you get back on your feet and our cyber protection coverage keeps you free from financial risk. 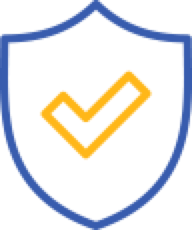 Paladin is complete cyber protection made easy. 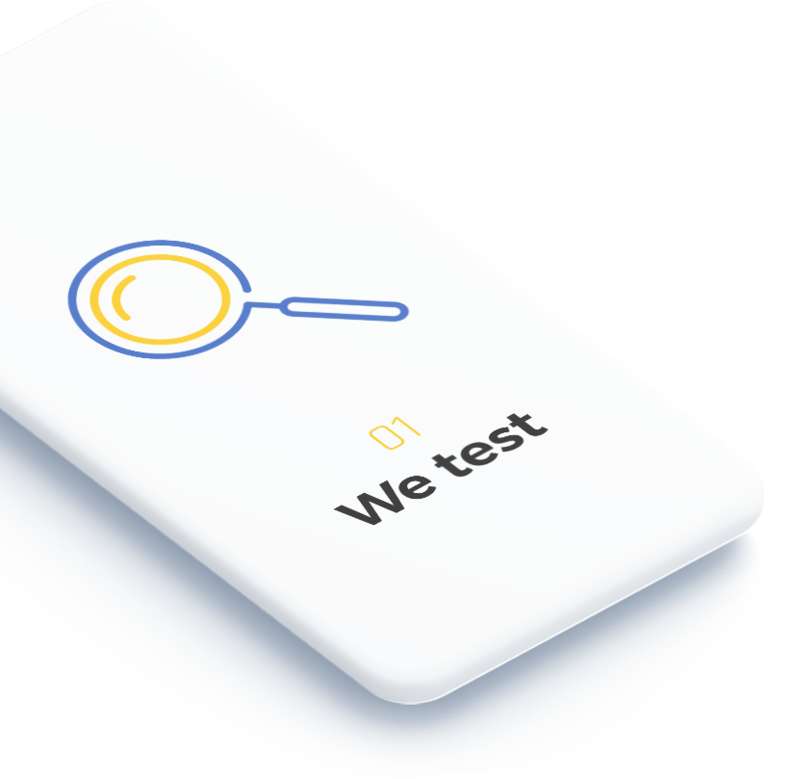 We test your company's risk, we prevent hacks with easy-to-use tools, we insure you to keep you financially secure, and we respond in case you are ever hacked. 24/7 we have a team of cyber security experts ready to respond on a moment's notice in the event a hack. 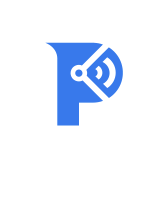 We assign training to employees and block danger with our Chrome Extension. 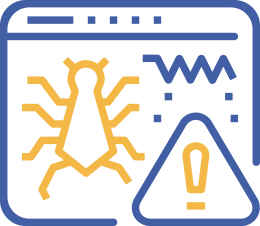 We benchmark your team’s ability to spot a cyber threat by deploying our proprietary Phishing Simulation. 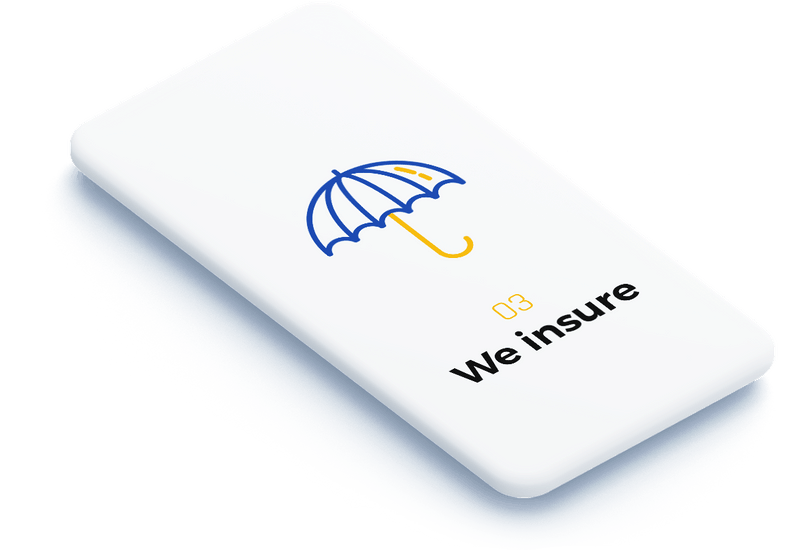 Up to $1M in Cyber Insurance. 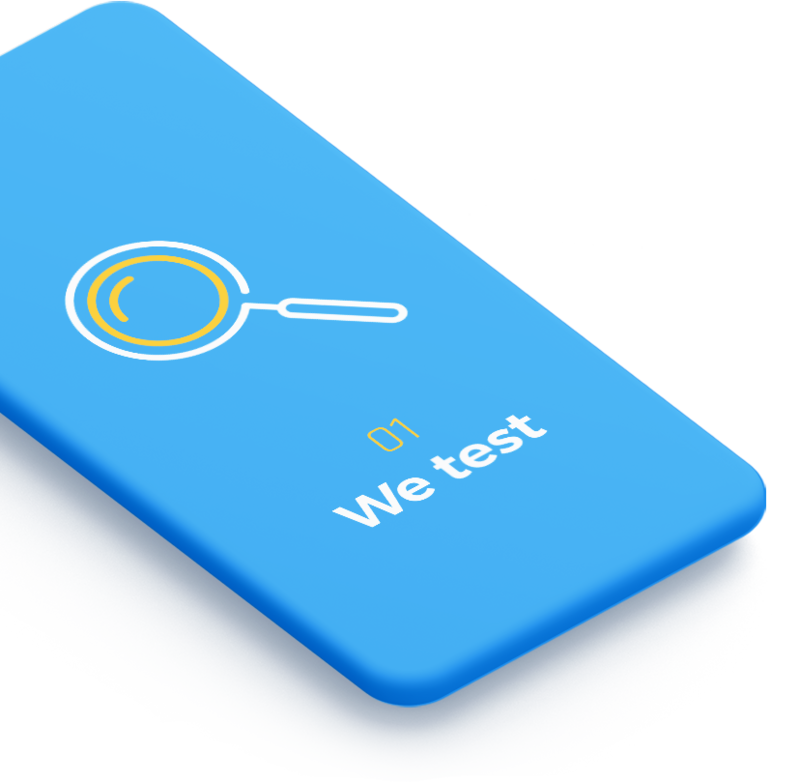 Including data forensics, credit monitoring and legal defense fees. In the case of a Cyber breach we form a SWAT team on your behalf. options on how to reduce it. Paladin was built to give you peace of mind for your business. 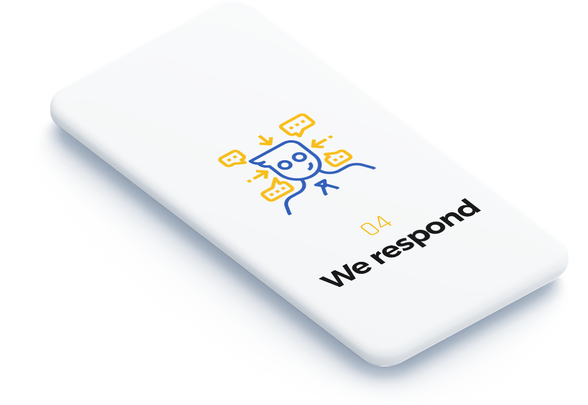 Our tools, cyber response team, insurance all was built with the goal of making cyber protection easy, and affordable. 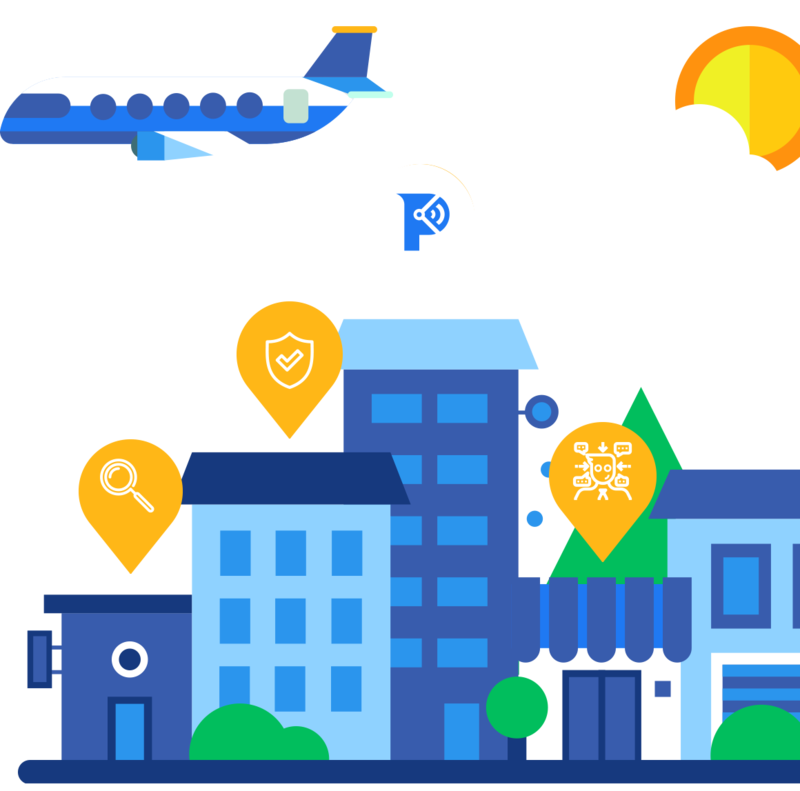 Giving you enterprise level protection at end-user pricing.